Home / Entertainment / Great - it's raining! 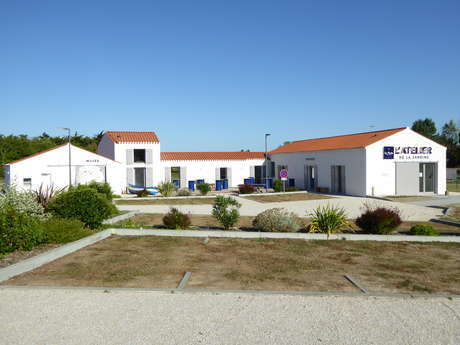 Whatever the weather, you can’t get bored at Saint-Gilles-Croix-de-Vie where there are any number of indoor leisure activities. La Conserverie La Perle des Dieux, where you can have a sardine-tasting and buy some too, is open from February to November. It’s the ideal place to learn all about sardine fishing, the traditional activity of Saint-Gilles-Croix-de-Vie. 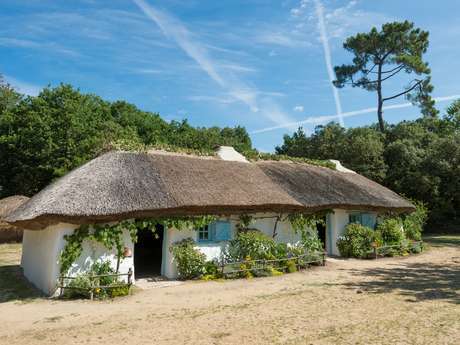 From April to September La Maison du Pêcheur shows how fishermen lived in the 1920s. It has two rooms and a courtyard and furniture as well as utensils and clothing from that era. There are also temporary exhibitions on the fishing and local life. 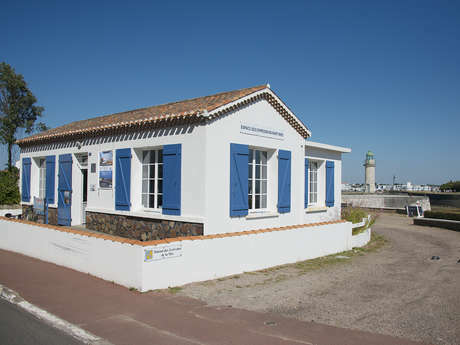 La Maison des Ecrivains de la Mer brings together all maritime literature and holds marine exhibitions too. 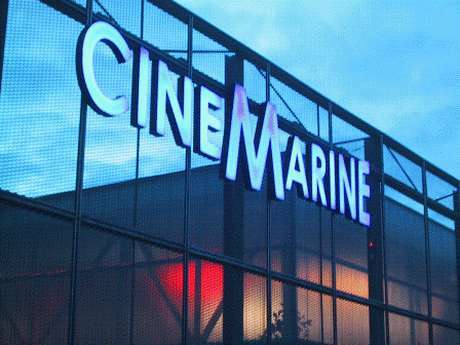 CinéMarine shows films for all ages throughout the year in its four cinemas. And you can always swim or play at the Piscine de la Soudinière. The Bourrine du Bois Juquaud, a group of earthen buildings covered with reeds, testifies to life in the marshes at the beginning of the 20th century. 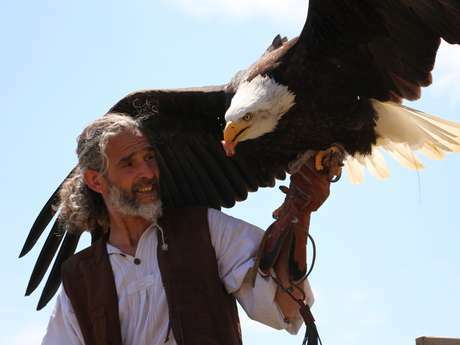 Visit this site loaded with history and tradition from April to September. Want to have fun? 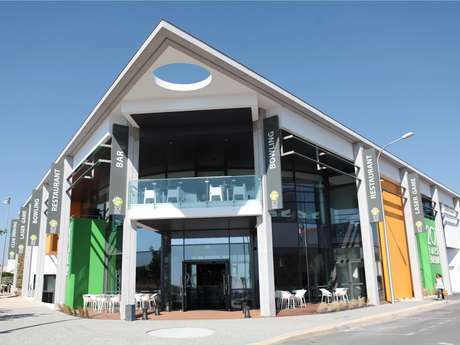 The 201 Forest Avenue offers a laser game and a bowling 12 tracks. Activities to do with family or friends, all year round! 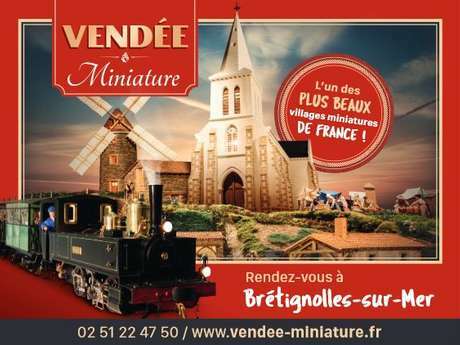 From April to September, the Musée Vendée Miniature makes you discover a lively village, 1 / 10e. 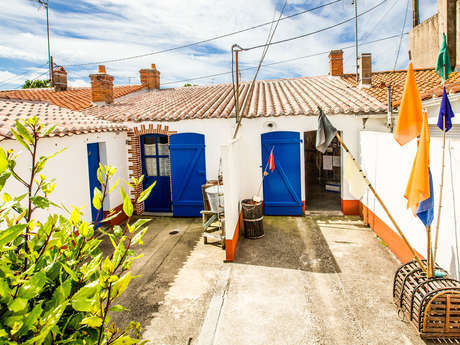 A formidable place of escape to the 650 characters in the colors of the Vendée. 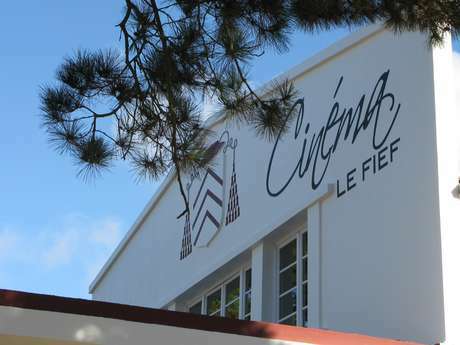 Le Fief de Brétignolles cinema also offers sessions from April to December. 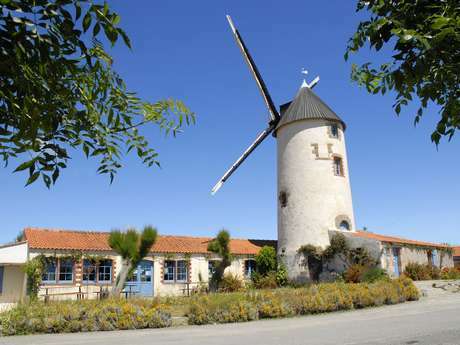 Le Moulin des Gourmands is a superb windmill in operation. Accompanied by the miller, you go to discover the route of the wheat. An inquiry is proposed to the children, for a visit even more playful! Discover also the rich religious heritage of the Pays de Saint-Gilles-Croix-de-Vie, open all year round. Walking a few kilometers, the surrounding area also offers many possibilities for visits and indoor activities. In Soullans, the Charles Milcendeau Museum takes you on an artistic journey between the Marais Vendéen and Spain in the heart of the former property of the painter Charles Milcendeau. Open from April to September and during the winter and Toussaint holidays. At Notre Dame de Monts, Biotopia makes you explore the world of the coast and the forest. Attention this visit is indoors, but it can be complemented by an outdoor part in the forest. Open from February to November. In Sallertaine, the Museum La Mie Caline offers 1 hour of visit in the walls of the first family bakery of the group, in July-August only and the Moulin of Rairé only mill of France to have turned uninterrupted since its construction (1555) offers guided tours. 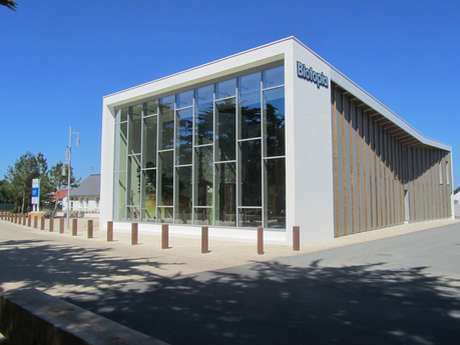 The Musée du Coquillage, in the heart of the town of Les Sables d'Olonne, takes you around the world of shellfish in 80 minutes, all year round. 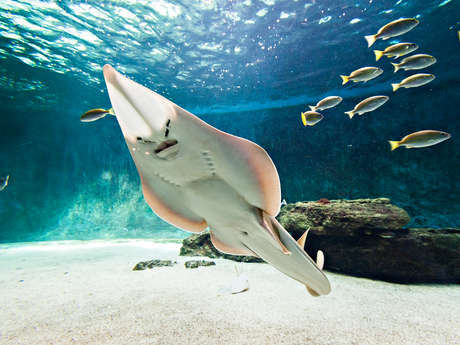 In Talmont Saint Hilaire, the Aquarium Le 7ème Continent invites you to experience an extraordinary moment by discovering more than 500 animal species, through three spaces with multiple universes. Open all year. The Château de Talmont, former fortress of Richard Cœur de Lion, plunges you into the heart of the medieval society, from April to September and during the Toussaint holidays. On the island of Noirmoutier, the Aquarium Sealand presents the fantastic world of fauna and flora underwater, from February to November.